Tormentum has revealed its official Indiegogo campaign to fund the action game that takes place in a dark world like something between a dream and a nightmare. 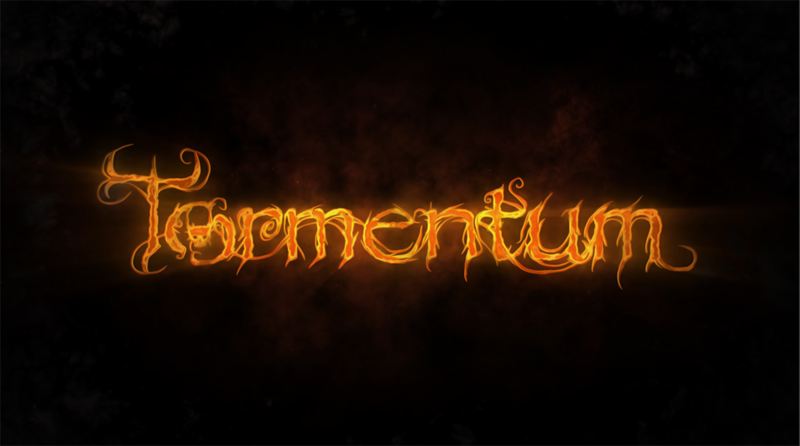 Tormentum will release in the near future for PC, Mac, Linux and mobile devices. Read on. Tormentum is a surreal adventure game, featuring moral choices. The action of the game is set in a dark world, veering between dreams and nightmare. The main protagonist, that the player takes control over, doesn't remember his name nor the place where he came from. Visiting new lands, he slowly starts to uncover the truth about himself. Sounds familiar? Nothing further from truth because, on the basis of this seemingly hackneyed plot, OhNoo Studio succeeded at creating one of the most original worlds ever seen by the adventure games genre. The dreamlike atmosphere featured in the game was inspired by the works of a Polish painter, Zdzislaw Beksinski, and a recently deceased Swiss painter, H.R.Giger, among others. The game's final appearance was also greatly influenced by the worlds presented in such games as Demon's Souls and Dark Seed. From this mixture we created a world full of darkness and depression OhNoo Studio only recently started an Indiegogo campaign for Tormentum. Their aim is to raise funds necessary for finishing the game and the goal is to collect $9000. The game is going to be available for PC, Mac, Linux, and mobile devices.